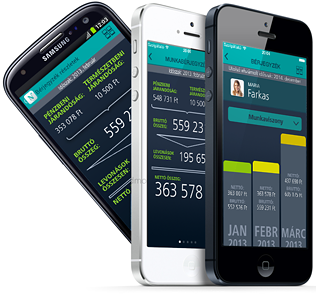 Employees can view their own HR data stored in the system, i.e. 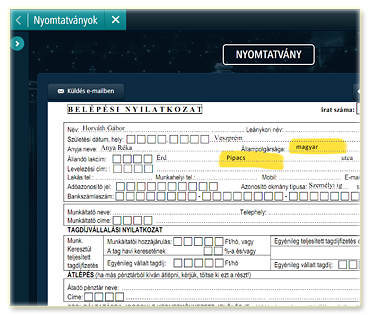 addresses, identification documents, social security number, tax ID, relatives, IT tools used. NEXON_PORT stores frequently used organizational forms, which partially automates related work processes. This function displays forms already filled out with the employees’s own data. Combined with the use of electronic signatures, this completely replaces paper based document handling. The NEXON Payroll system creates an electronic payslip for each employee following the payroll calculation, making it possible for employees to view them via the self-service portal. 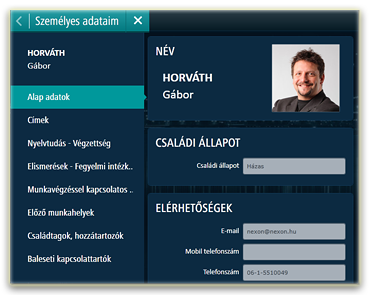 Employees can easily submit their personal data changes through NEXON_PORT screens to the HR administrator. Documents can be attached to these change requests. 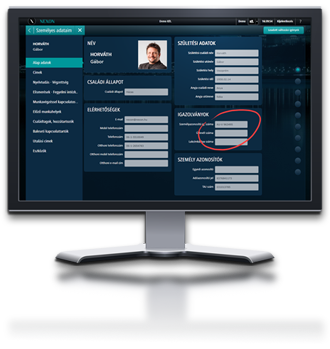 The HR administrator can approve or reject the requests, with notifications automatically sent to all concerned. Both the requestor and the HR administrator are able to track the status of the requests. 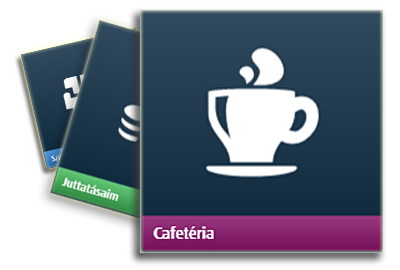 Employees can manage their Cafeteria statements and check their balance. 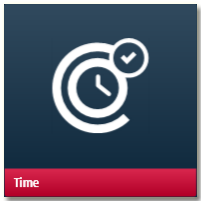 Employees can fill in their timesheets, plan vacations and view their work schedules. Communicating the organisational changes is always a challenging task. 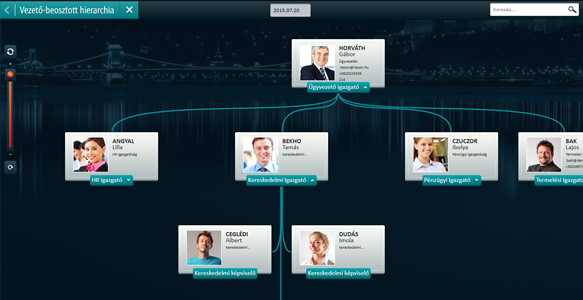 With NEXON_PORT all employees can view the up-to-date organisational chart. Contact information about organisation and employees, profile pictures and search opportunities encourage better internal communication. 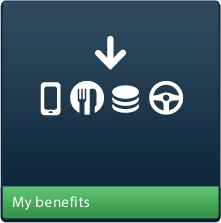 Employees can view their benefit package, so they can be informed about all acpects of their salary and benefits. 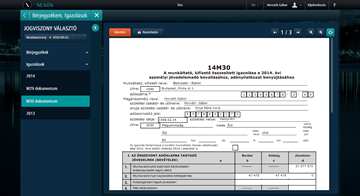 Employees can download their tax certifications (M30, M29) generated from NEXONbér. When combined with electronic signature this can eliminate paper-based administration. 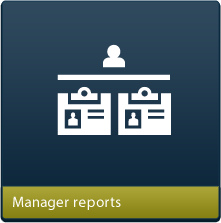 NEXON_PORT supports managers by providing the most important and relevant reports needed to fulfil their HR tasks. Other NEXON modules may be necessary for some NEXON_PORT functionalities.